NATO Secretary-General Jens Stoltenberg has said an upcoming summit will enhance the alliance's defensive and deterrent presence in Poland and other countries on its eastern flank, according to Radio Liberty. 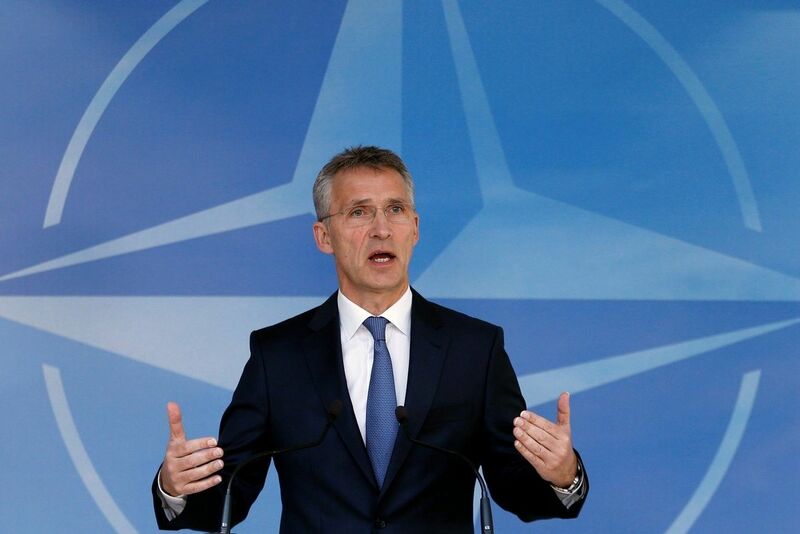 Stoltenberg was speaking on May 30 in Warsaw, which will host a NATO summit in July, RFE/RL wrote. "There will be more NATO troops in Poland after the Warsaw summit, to send a clear signal that an attack on Poland will be considered an attack on the whole alliance," he said. He added that NATO was still discussing "the exact numbers and locations" of its enhanced presence in the east, but it will be multinational and rotational. Read alsoTASS: Russian NATO envoy says Black Sea will never be "NATO's lake"The move is expected to further antagonize Russia, which says that NATO's eastward expansion threatens its national security. Relations between the alliance and Moscow have reached their lowest point since the Cold War over Russia's annexation of Ukraine's Crimean Peninsula and its support for separatists in the country's east.